Ayrshire cheese maker Barwheys Dairy has been awarded Gold at the Royal Highland Show 2013 for the second year running, and has also won the coveted title of Best Speciality Cheese Made in Scotland. 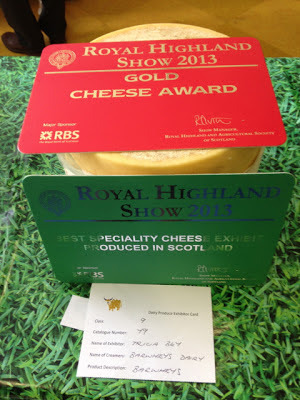 Barwheys’ 12 month old cloth-bound cheddar truckle picked up the two awards, to the delight of owner and cheese maker Tricia Bey, who said: “I’m thrilled that Barwheys cheddar has been recognised by the experts at the Royal Highland Show. Barwheys cheese is made exclusively from the unpasteurised milk of Tricia’s cattle, pedigree Ayrshire cows, which graze on the pastures that surround the dairy in south Ayrshire. The cheese is made by hand and bandaged in traditional cheesecloth and carefully aged on wooden shelves for between ten and 24 months. The cheese is used by a number of Michelin starred chefs in Scotland. In April this year, Tricia was invited to present at the Hong Kong International Cheese Festival, where she imparted her cheese making skills to a global audience of cheese lovers. 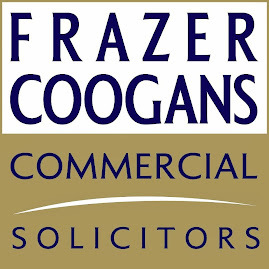 Tricia Bey had a successful career as a partner in an international consultancy firm, prior to moving to the west of Scotland. As a lifelong lover of fine local food she was inspired to reinvigorate the local cheese making tradition of the family farm. 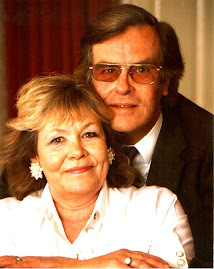 In 2008 she started the task of designing and constructing a dairy and building up a herd of pedigree Ayrshire cattle. 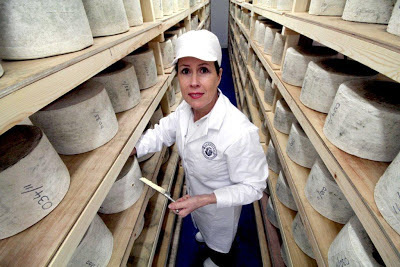 She made her first commercial cheese in 2010, and in 2012, Barwheys won a Gold medal at the Royal Highland Show, Scotland’s most prestigious agricultural show, and a Gold medal at the British Cheese Awards. Tricia’s Barwheys cheddar cheese featured on Celebrity Great British Bake Off on BBC Television.